If you want to drive more traffic to your website, expand your virtual reach, and increase conversions – an email newsletter (e-newsletters) could be the perfect marketing solution. While many businesses utilize this tool, not all email newsletters are created equal. It may seem simple to slap together a few blog posts, a monthly promotion, and a new product or service, but a haphazard newsletter won’t get you any closer to your quarterly goals. However, a strategically planned email newsletter can greatly benefit your bottom line. 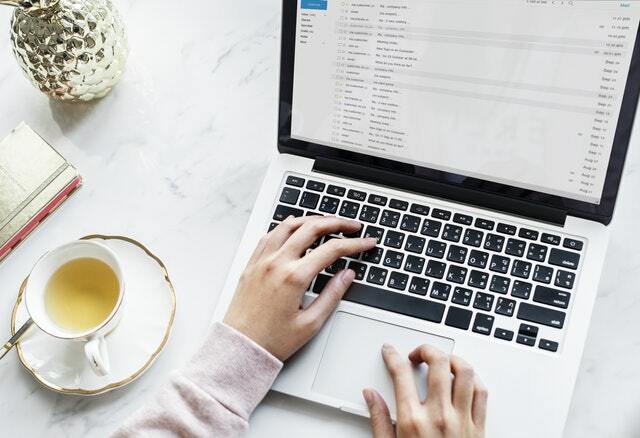 Here are 4 tips for email newsletter success in 2019. Every e-newsletter you send out should be focused on a clear theme or idea. Yes, you can include blogs, images, videos, company news, and products – but all of these elements should be cohesive and focus on one central idea or topic. Not sure what your customers want? Send them a survey! The main goal of your email newsletter may be sales, but it’s crucial to balance your pitches with interesting and relevant information your subscribers actually want to read. A strategically placed CTA (Call To Actions) will direct your customers to your website where they can learn more about what you’re offering and purchase your amazing products or services. Perhaps the most important aspect of email marketing is testing. If you want to know what’s best for your customers, start testing the many elements of your newsletters. Think CTA placement, content, subject lines, images, videos, links…the list goes on and on. Keep in mind you only want to focus on testing one element at a time for optimal feedback. Too busy to send out email newsletters? Not sure where to start with email marketing? Need help with design? Blindspot is here to get you on the right track! Contact us today to learn more about how we can help you drive more traffic to your website and expand your reach with e-newsletters!